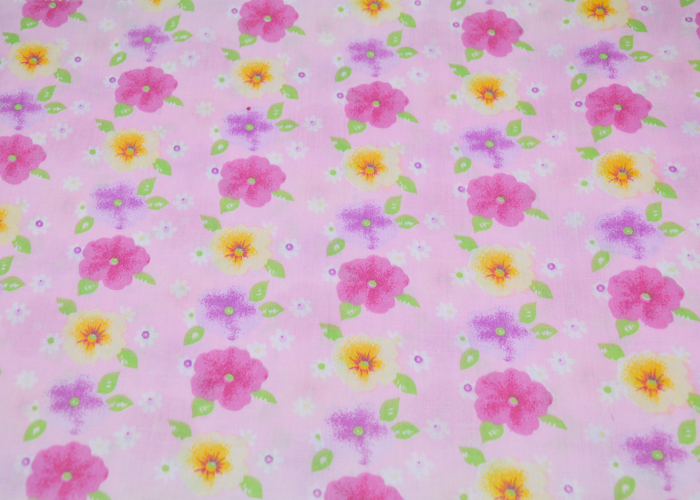 The fabric is very light and thin, very beautiful after printing, the background is pink, printed with red, yellow, purple flowers and white flowers and green leaves, colorful and good-looking. 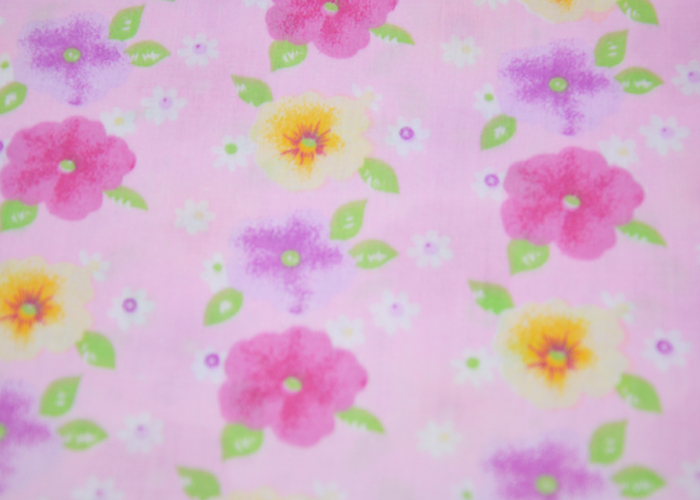 This fabric is popular with girls, can be used to make skirts, shirts, summer clothes, dresses, curtains and so on. Looking for ideal 100 Cotton Printed Cotton Voile Fabric Manufacturer & supplier ? We have a wide selection at great prices to help you get creative. 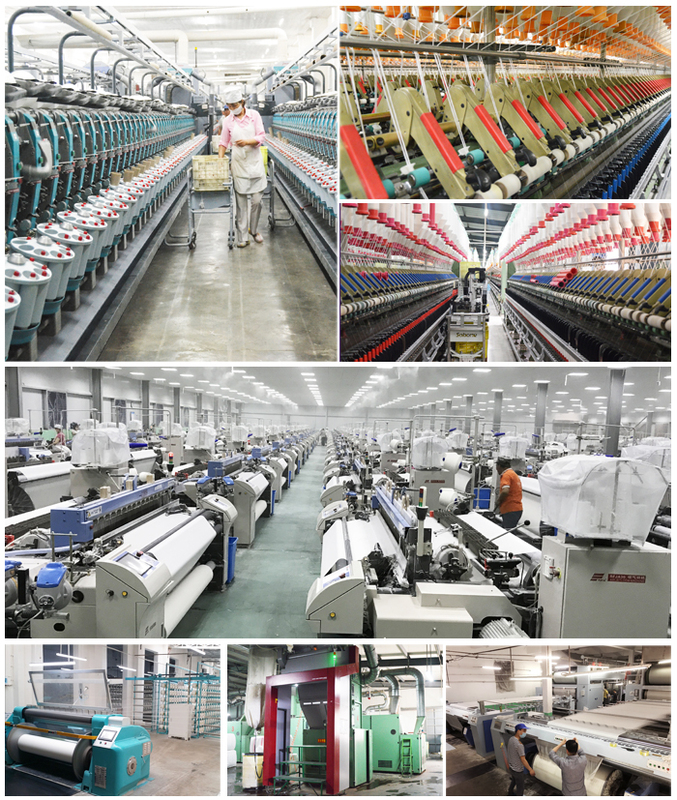 All the Printed Cotton Voile Cloth are quality guaranteed. 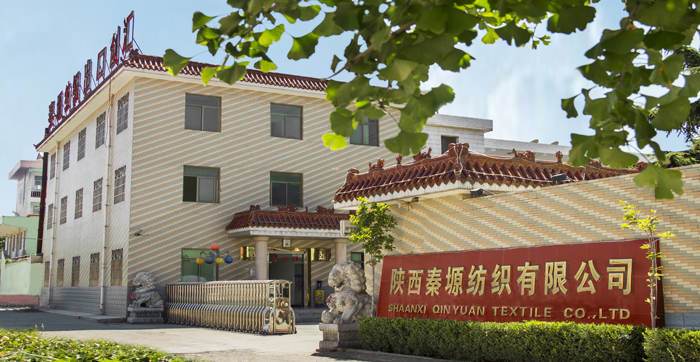 We are China Origin Factory of 100 Cotton Voile Printed Cloth. If you have any question, please feel free to contact us.